Will he or won’t he? That is the question for Beto. For Beto O’Rourke, it’s now or very likely never. Having just run a brilliant race in Texas for the U.S. Senate, he pulled in unprecedented campaign contributions, electrified the crowds he regularly attracted, and came very close to unseating Ted Cruz, a political powerhouse in a deep red state. Months before last Election Day, he was already considered one of the front-runners for the Democratic presidential nomination in 2020. Is Beto O’Rourke the new John Kennedy or Barack Obama? Or just another soon-to-be-forgotten flash-in-the-pan? We shall soon find out. Let’s peer into Beto’s political future. He has just become an ex-three-term U.S. Representative. He very likely has no political job prospects in Texas, where the governorship and both U.S. Senate seats appear safely in Republican hands. His only viable path to the presidency is to strike now, while the iron is still white hot. And, given the nature of his great political appeal, he must consider the fleeting shelf-life of his youthful political appeal. In 2020, three of his main Democratic competitors – Joe Biden, Bernie Sanders, and Elizbeth Warren – will be septuagenarians. As is the presumptive Republican nominee, Donald Trump. Although Senator Warren has just declared her candidacy, and a few others will soon follow, Beto remains the elephant in the room. Until he jumps in – or states that he won’t – all the other potential Democratic presidential nominees will be looking over their shoulders. So what will Beto do? Well, for one thing, he understands that his best shot will be in 2020. And right now, out of a political job, the only opening in sight will be in the White House. He also knows that in fairness to all the other potential candidates, he needs to make up his mind within the next couple of months. 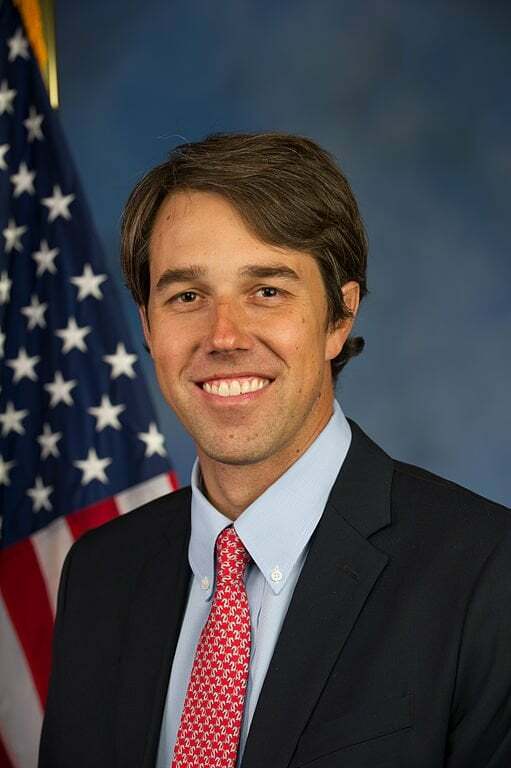 If Beto doesn’t run, it seems likely that another Democrat will win the presidency in 2020, and then run again in 2024. So, this will be Beto’s best – and, very likely – his last shot. So, will he take it? I think he will. In fact, you can even bet on it! Steve Slavin has a PhD in economics from NYU, and taught for over thirty years at Brooklyn College, New York Institute of Technology, and New Jersey’s Union County College. He has written sixteen math and economics books including a widely used introductory economics textbook now in its eleventh edition (McGraw-Hill) and The Great American Economy (Prometheus Books) which was recently published.